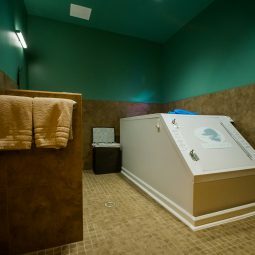 Heal your body, mind and spirit. 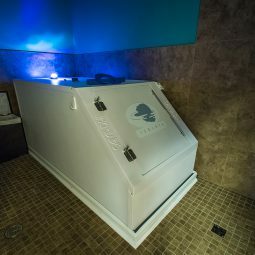 Book your float online! 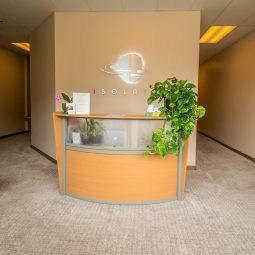 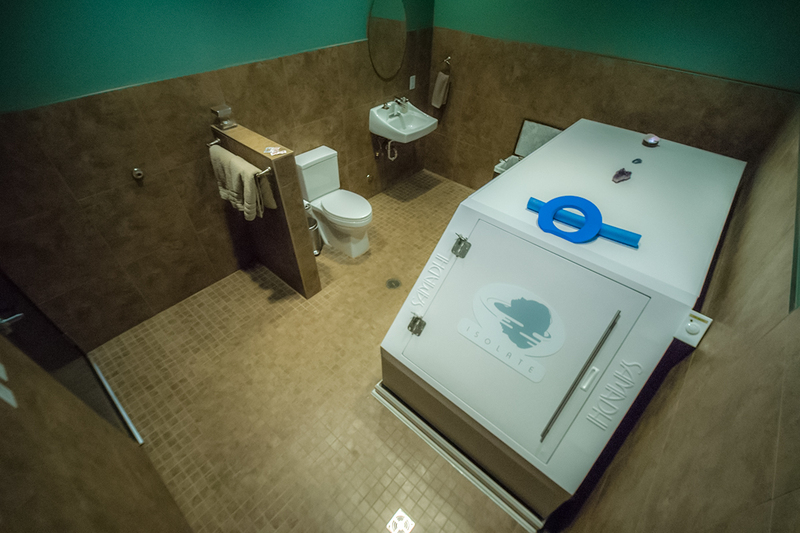 Isolate Flotation Center was established in 2012 and has been proudly serving the Boulder community ever since. 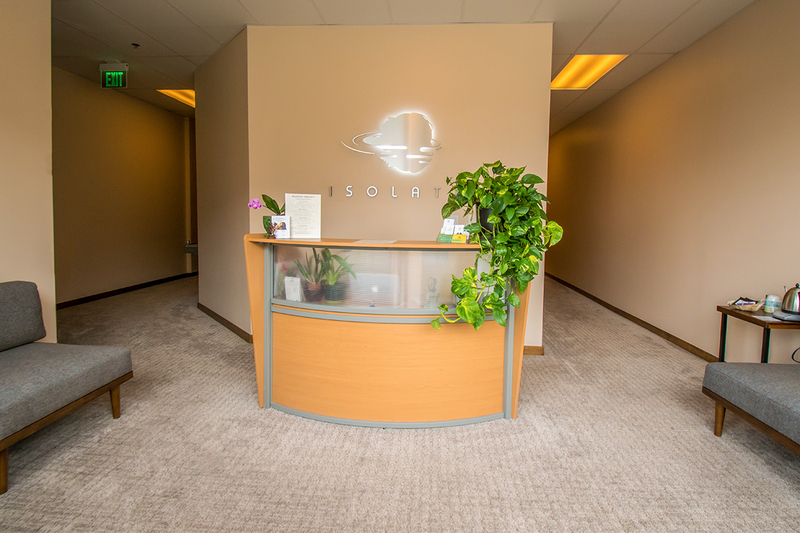 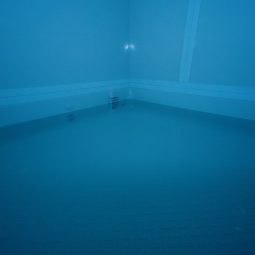 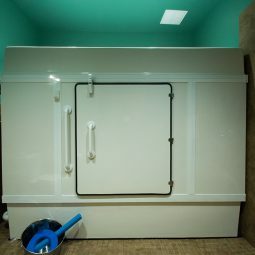 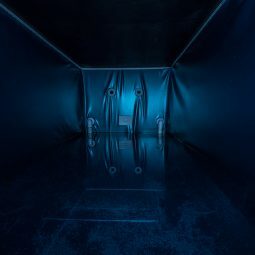 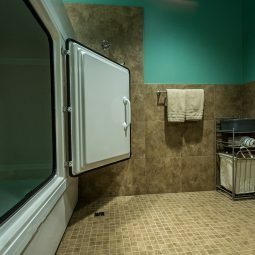 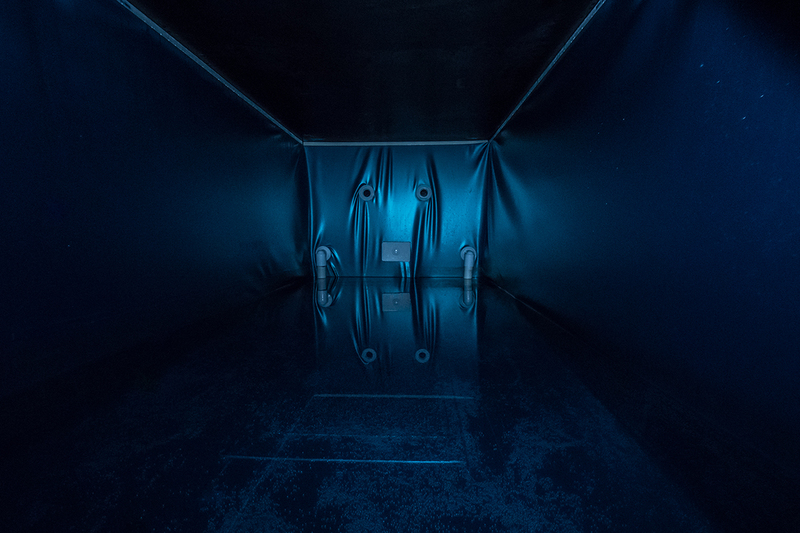 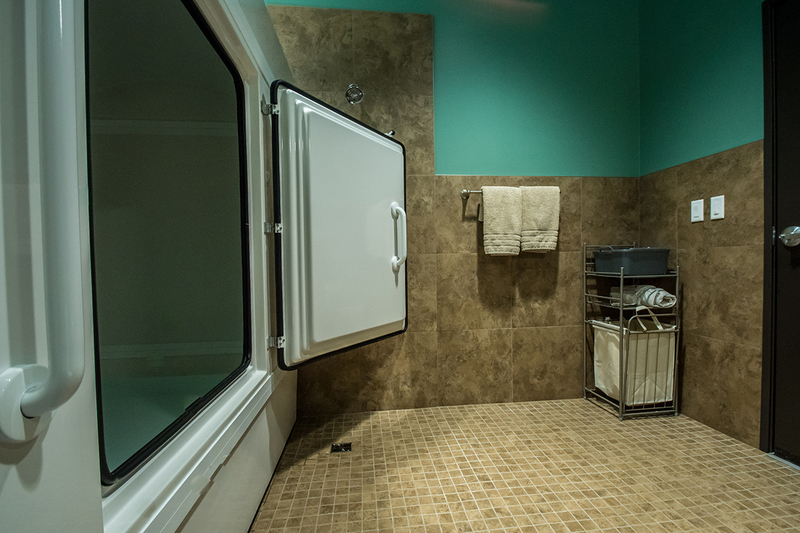 Owner Benjamin Gleason experienced profound transformation through the use of the float tank and decided to created a center that facilitates this high level transformation. 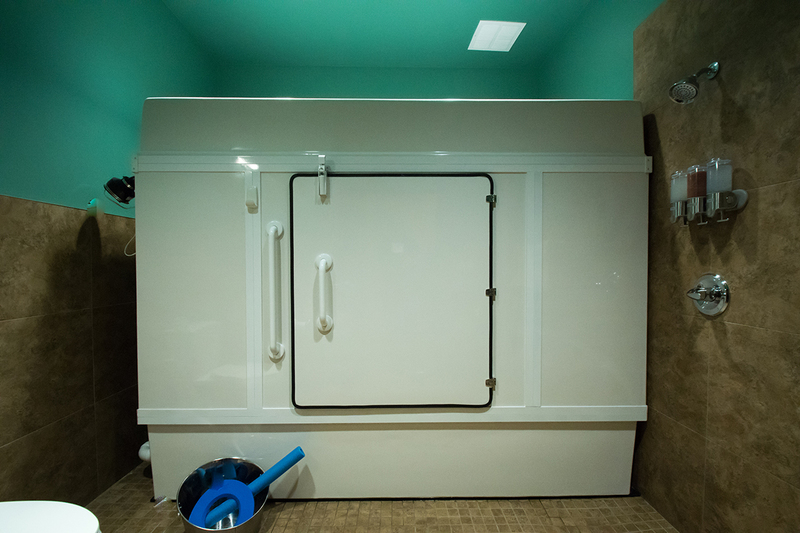 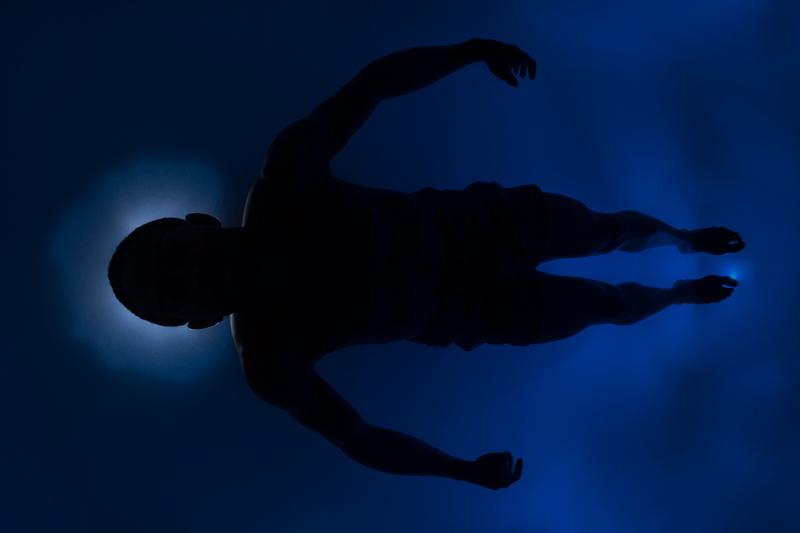 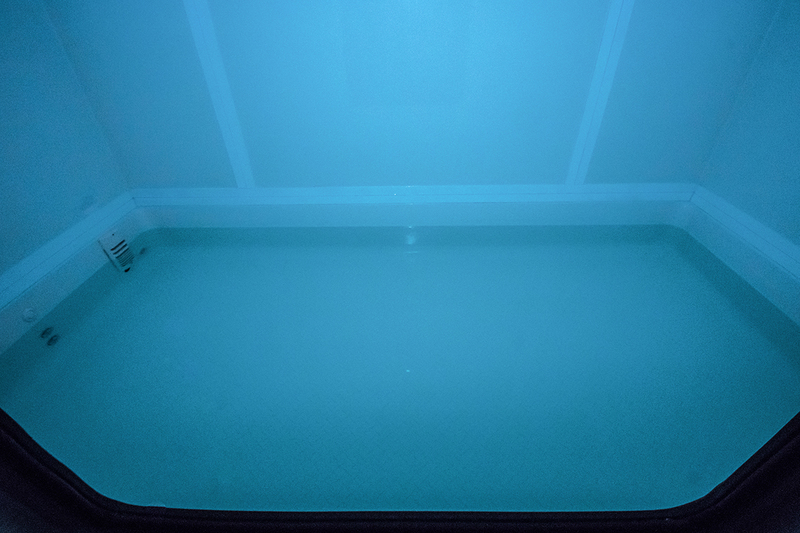 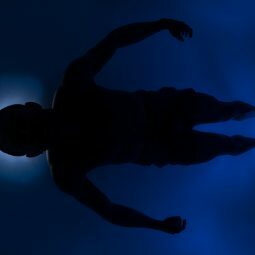 Click here to read more about how the float tank helped Benjamin change his life! 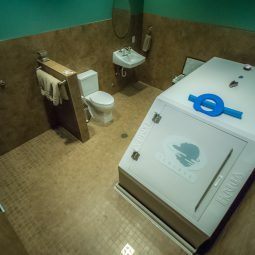 Here at Isolate we are devoted to providing a luxurious space for people to explore the infinite possibilities of flotation therapy. 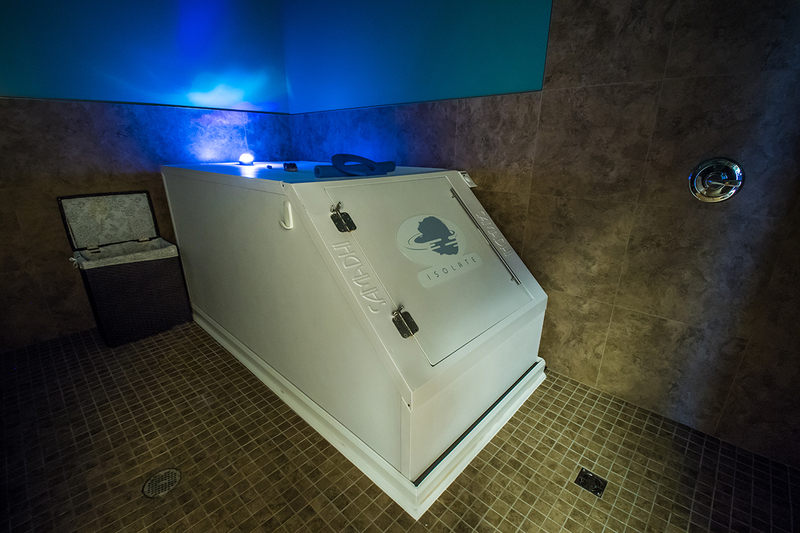 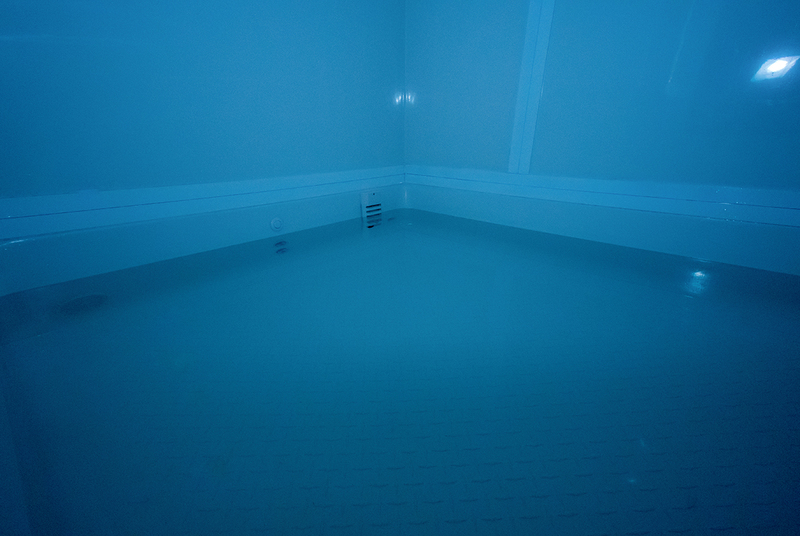 Our passion for floating and its vast potential to help people heal and explore the human experience makes us Boulder’s finest public flotation center. 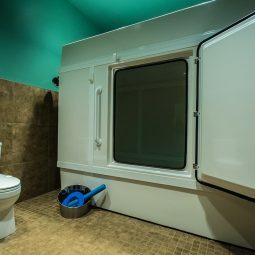 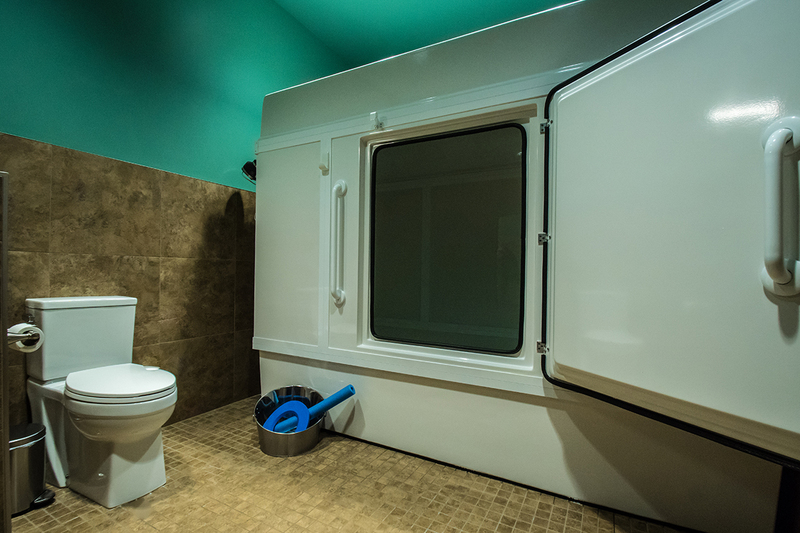 Our four float rooms are spacious, private and silent so no distractions can arise. 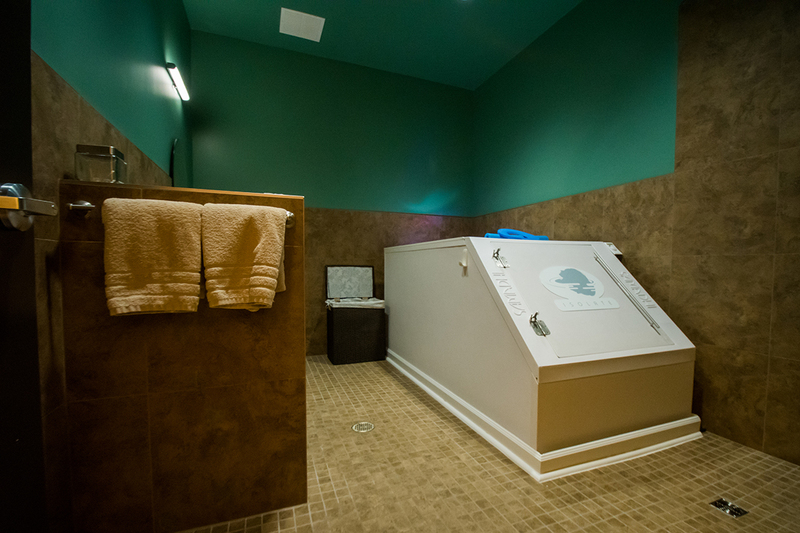 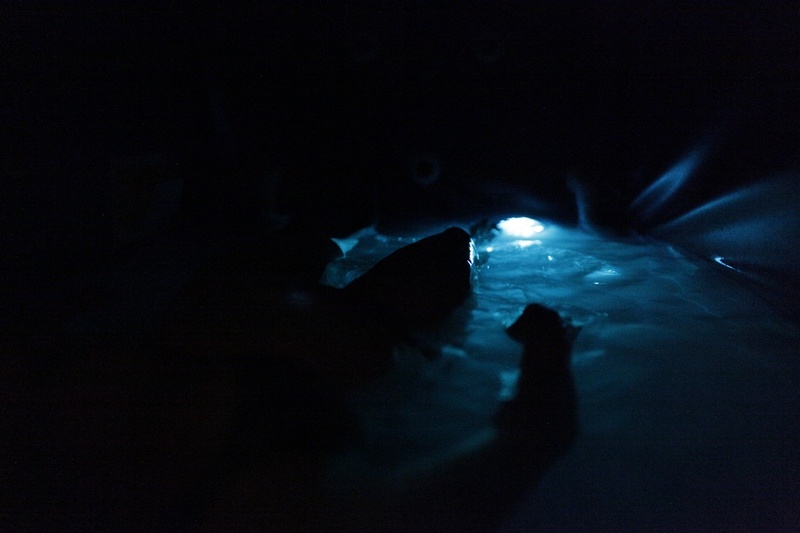 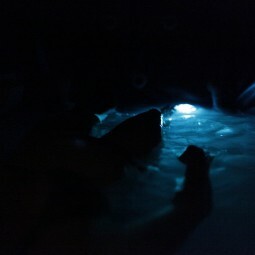 Our staff is friendly, knowledgable and we LOVE to talk about floating! 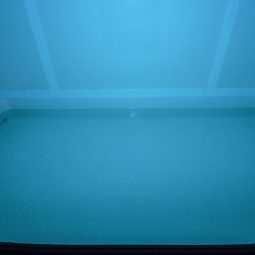 Isolate is the perfect place for everyone from first time floaters looking to “dip their toes in the salt water” to serious float enthusiasts looking to get fully submersed in the experience.